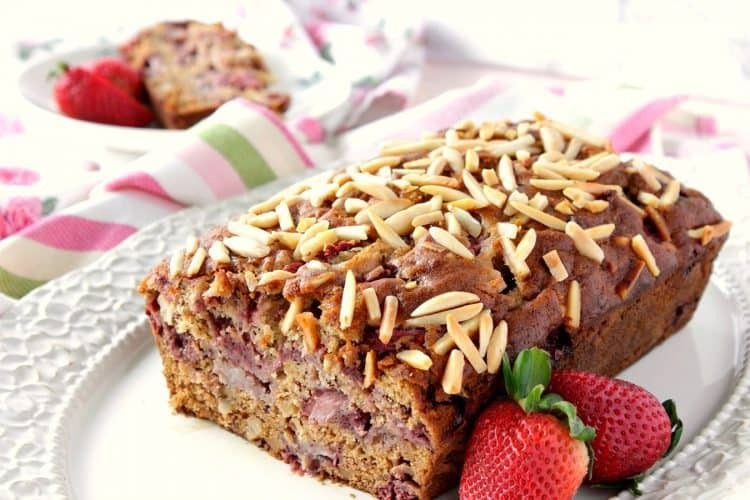 With only one bowl and a few simple ingredients, you can have this Strawberry Banana Bread with Almond’s baking in the oven in no time flat! I made a quick little video to demonstrate just how easy this Strawberry Banana Bread is to make. If you’d like to see more of my fast and friendly food videos, please visit and subscribe to my YouTube channel. 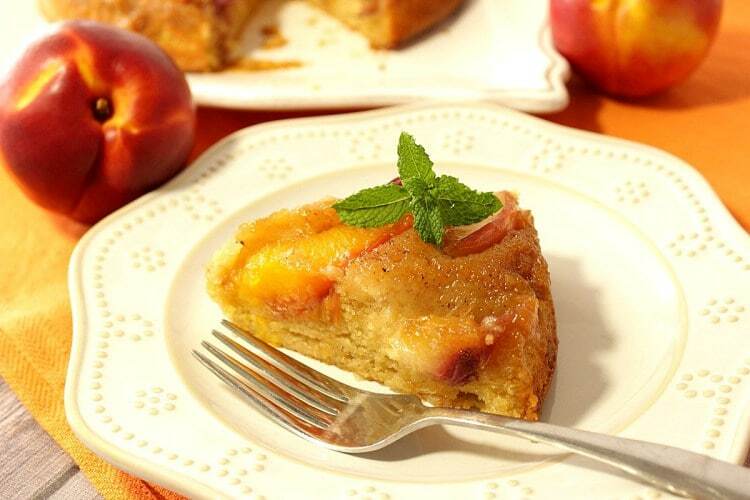 You’ll also notice that I’ve used almond extract in this recipe. 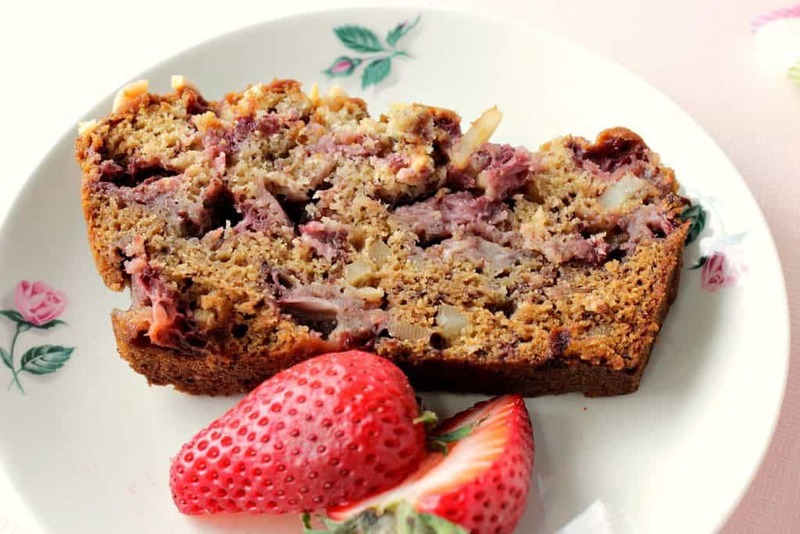 If you’ve decided to make this Strawberry Banana Bread without the nuts, please feel free to substitute vanilla extract in place of the almond extract. The produce department in the springtime gets me so excited!! I go crazy seeing all the seasonally plump and colorful fruits and berries, that it sets my mind to racing when I think of all the different ways I can use them in my cooking and baking. I made this Strawberry Banana Bread for my mom this past weekend. She came over for dinner, and we played a few games of cards (Russian Rummy, to be exact) beforehand. Since my mom is also a huge strawberry lover, I knew she would enjoy the flavor of this bread. I served each slice with a scoop of strawberry ice cream (not shown) making this delightfully easy quick bread that much more special! I really wish I had thought to take the photos with the strawberry ice cream, but alas, I didn’t, and it’s too late now. 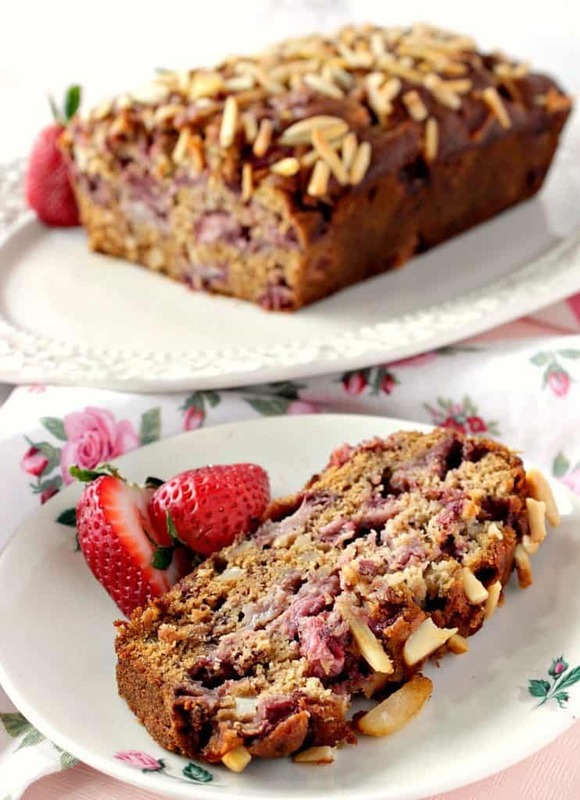 This Strawberry Banana Bread is now a distant memory because what we didn’t eat that night after dinner, I wrapped up and sent home with my mom. Trust me, I fear I would have eaten the entire loaf if it was left here, and I certainly don’t need that temptation! I consider this type of easy recipe a “dump recipe.” The reason is that all of the ingredients are dumped into a single bowl and then mixed. There are no difficult or confusing steps, and the cleanup is a breeze. You don’t need to be a skilled baker to have success with a dump recipe, and the outcome is always a winner. 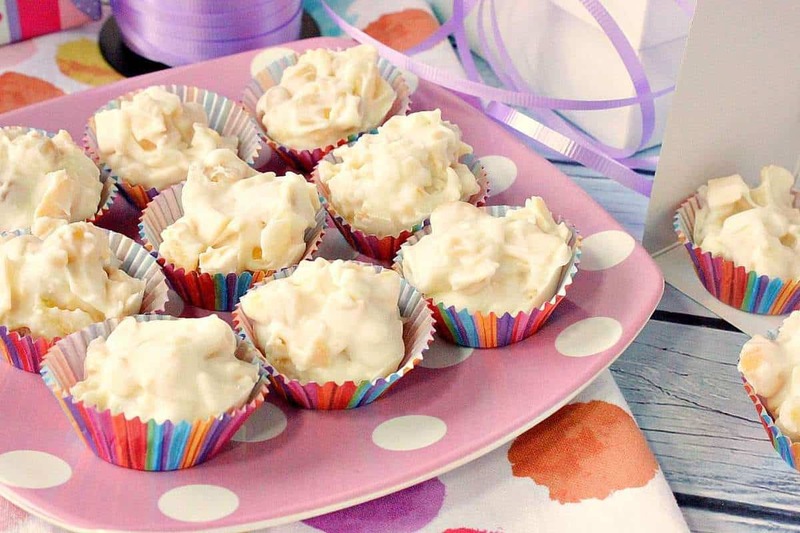 I urge you, if you’ve been afraid of baking in the past, please try this recipe. I promise you’ll be delighted with the results! 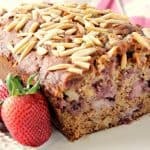 With only one bowl and a few simple ingredients, you can have this Strawberry Banana Bread with Almond's baking in the oven in no time flat! Stir in the melted butter, beaten egg, and almond extract. Stir in the brown sugar, salt, baking soda and flour until combined. 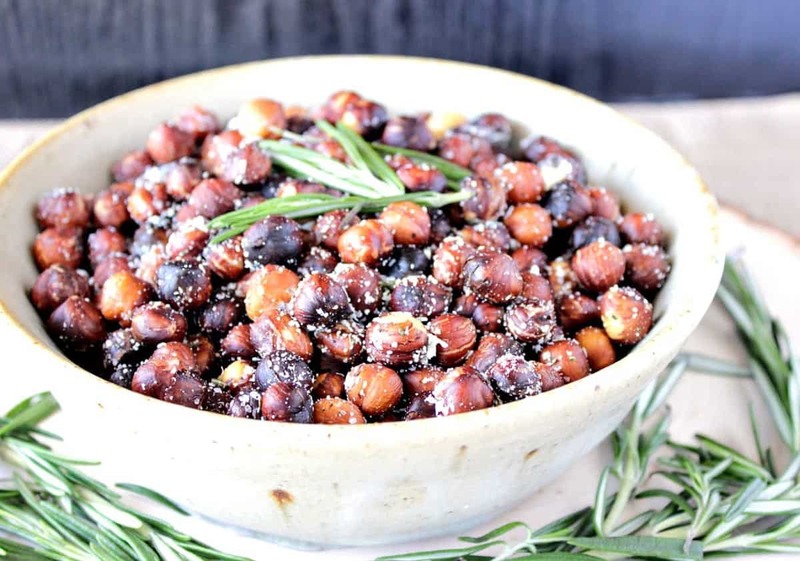 Stir in almost all of the toasted nuts (reserving 2 tablespoons for topping). Gently stir in the diced strawberries. Top the batter with the remaining almonds. Bake in a preheated oven for 60 minutes or until a toothpick inserted in the center comes out clean. Remove the pan to a cooling rack for 15 minutes. Remove the loaf from the pan after 15 minutes and allow the loaf to cool on a wire rack until completely cooled. 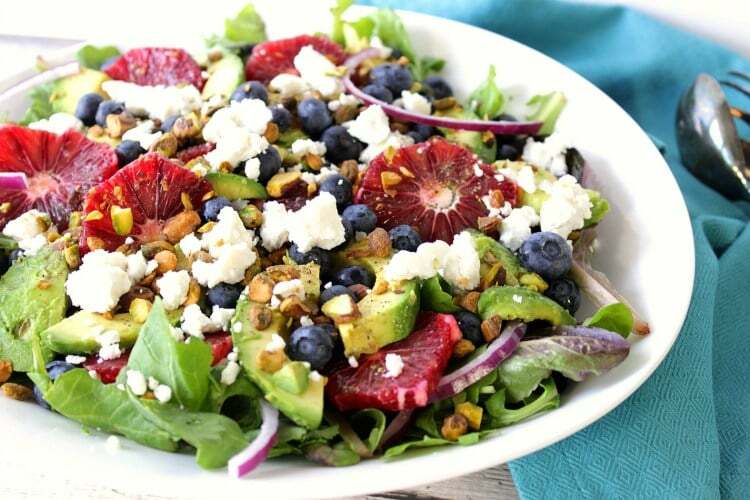 Here are a few other fruit and berry recipes that I think you’ll also enjoy. Time to hit the produce department you guys! So there you have it, from appetizer to dessert (only I didn’t list them in that order). The produce department is where it’s at you guys! Be there or be square! LOL! 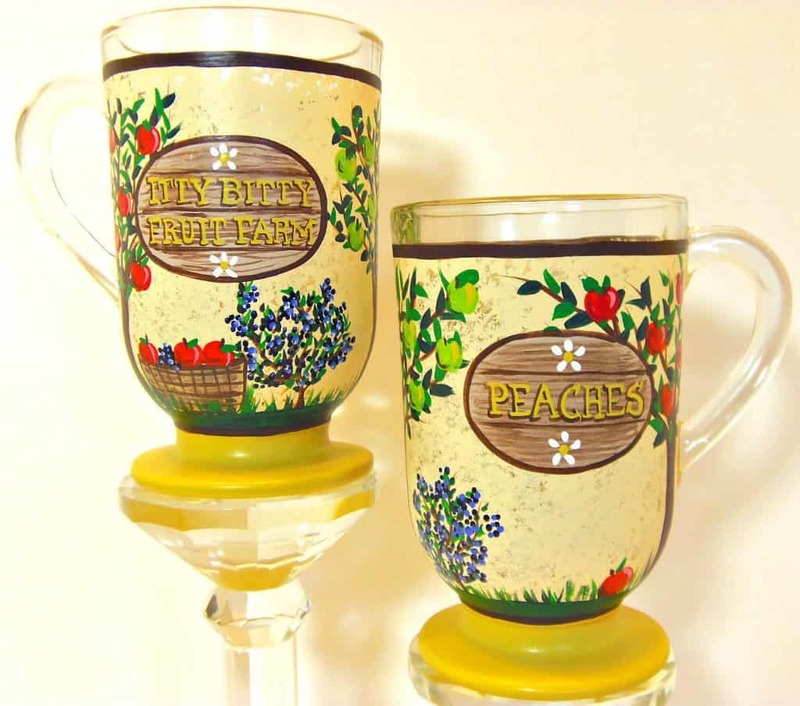 All this talk of fresh fruits and berries reminds me of this set of custom fruit farm coffee mugs (front and back) I painted for a client a few years ago. I love how colorful and fun they turned out, and I truly hope they’re still being enjoyed to this day. If there is ever anything I can paint for you, from glassware to fabrics, please don’t hesitate to contact me for a price quote, or VISIT MY SHOP. Custom orders (like the mugs shown above) are always welcome. I will happily paint and design from any idea, photo or description you send my way. 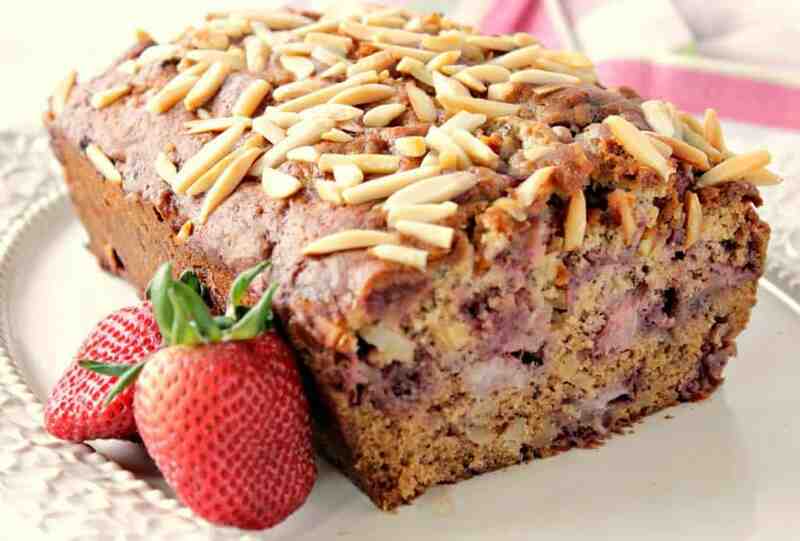 My strawberry loving family will love this bread! I love an easy bread like this! 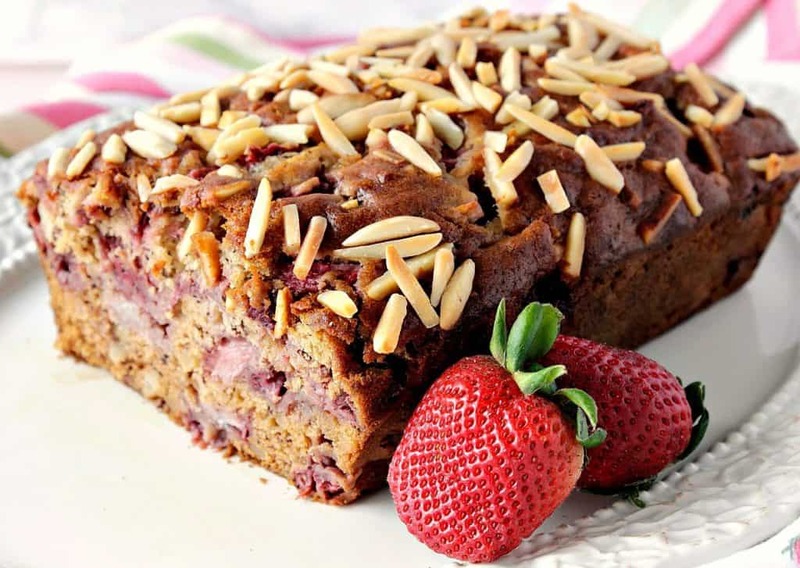 I love the combo of strawberries with almonds – looks good! What a delicious combination, I’ve no doubt I would love this bread! 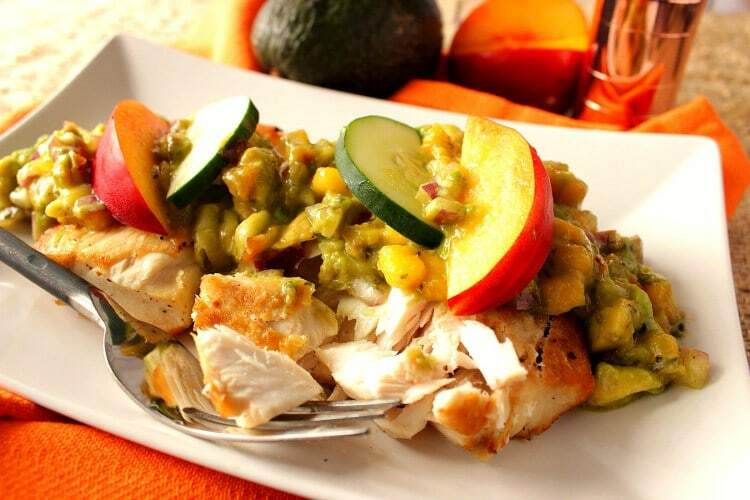 Great flavor combo! And perfect for Easter and Mother’s Day! This has me so excited for spring! Love the bread! Noooo! Vanilla in place of almond extract is not acceptable. 😉 And this looks amazing! This looks amazing! Love the strawberries and the almond! I have always loved strawberry and banana together! This would be great to have in the mornings! LOVE the strawberry addition! This sounds perfect! 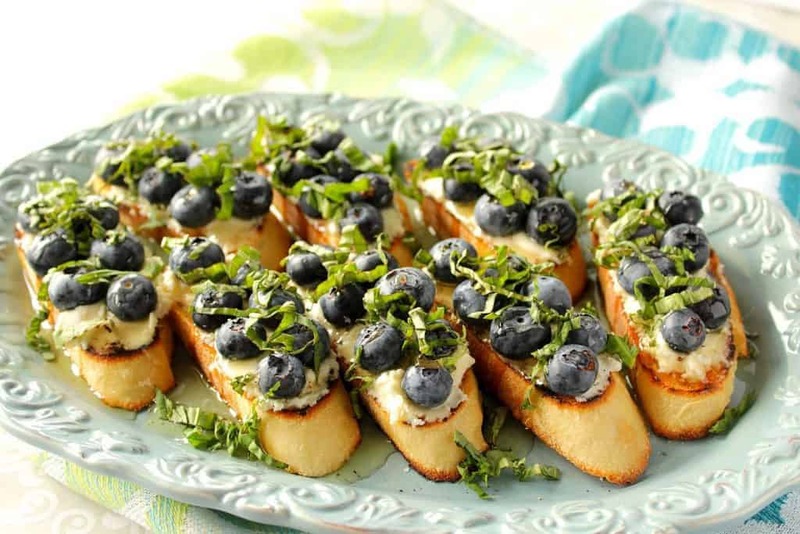 Quick breads are always a crowd favorite around here. I love the strawberry and banana combination! I’m seriously obsessed with this! Cannot wait to try it!